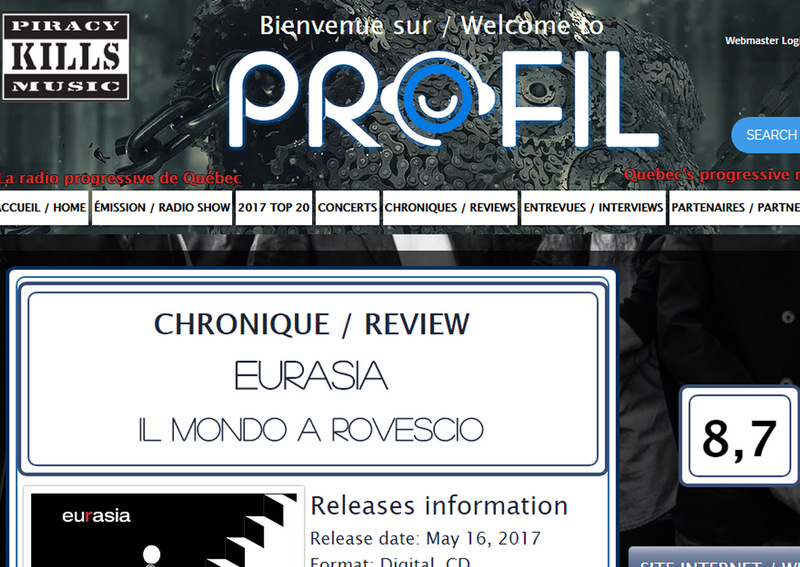 Eurasia reviewed by Nicola Sulas on Arlequins! 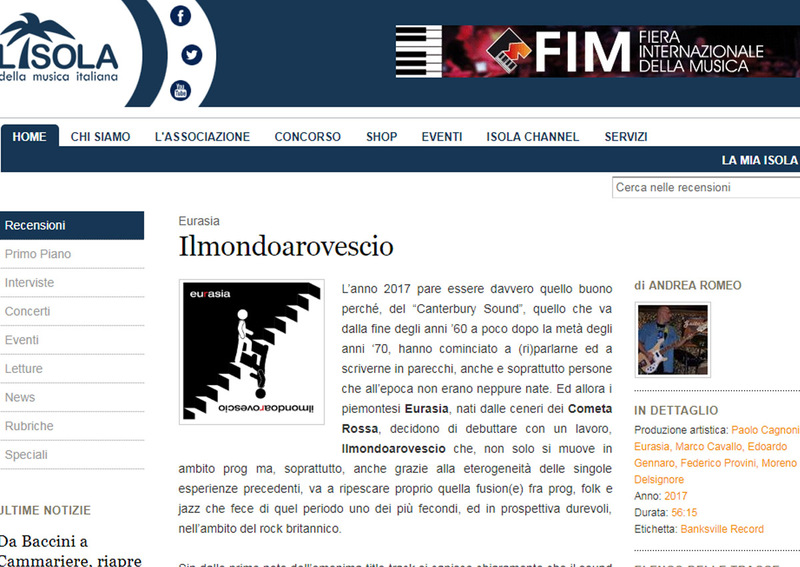 Eurasia on “l’isola della Musica Italiana”! 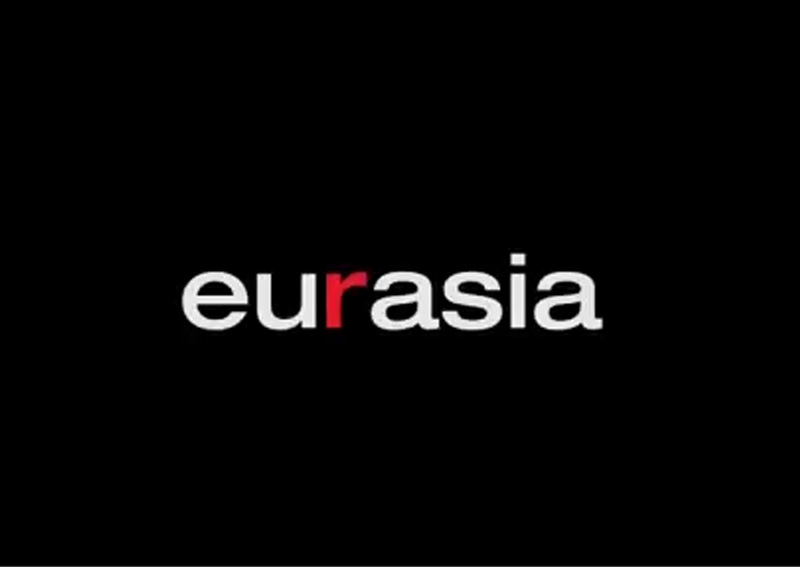 Eurasia, at work for live activity, soon there will be some news! 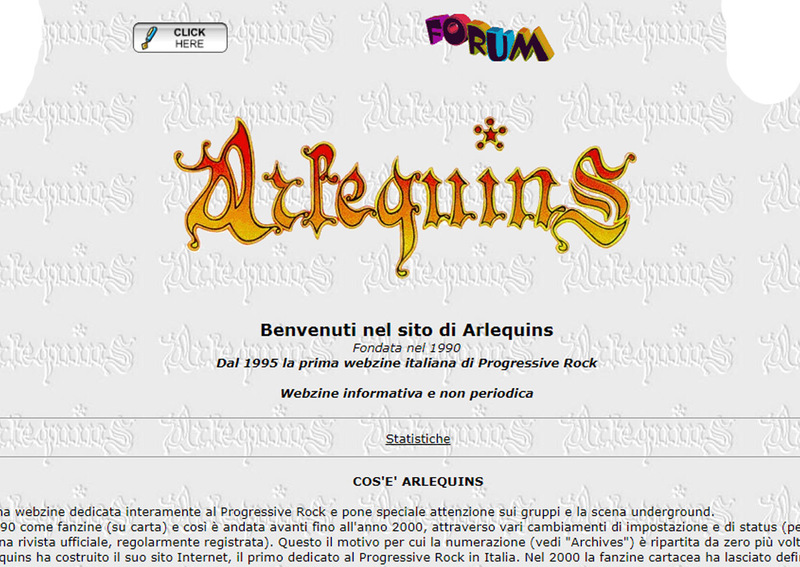 Eurasia – Il Fantasma del Tiranno – Reharsal Eurasia, at work for live activity, soon there will be some news! Thanks to Edo for the video and to Zoom for the audio! 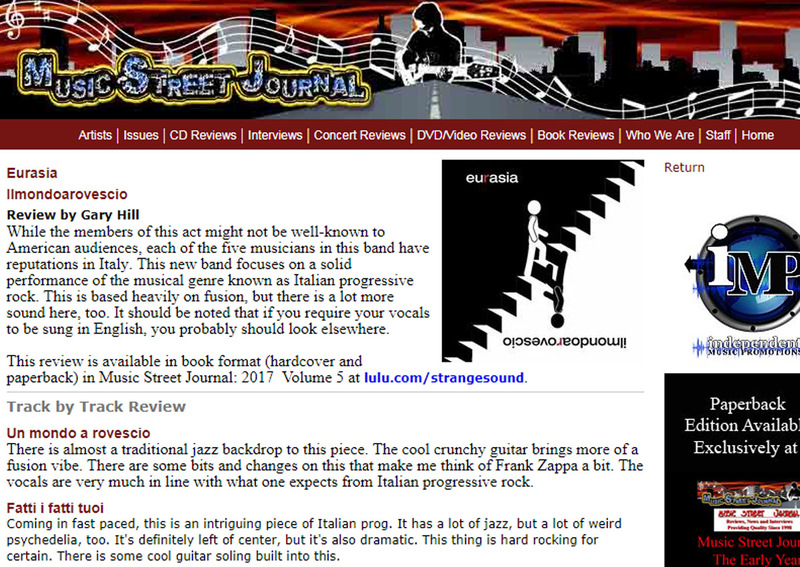 A review of Gary Hill on Music Street Journal! 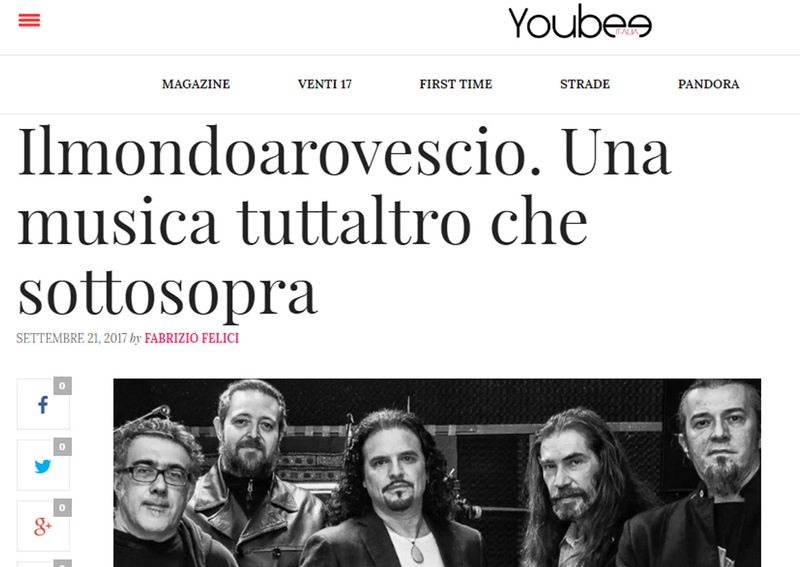 Eurasia interviewed on Youbee Magazine!